Are you, or someone you know, currently on or seeking home based care through your Medicare Insurance? Because of your specific Medicare coverage options and/or private insurance plan you may be facing different challenges than others depending on where you live. Therefore, always check with a professional Medicare agent local to your area. 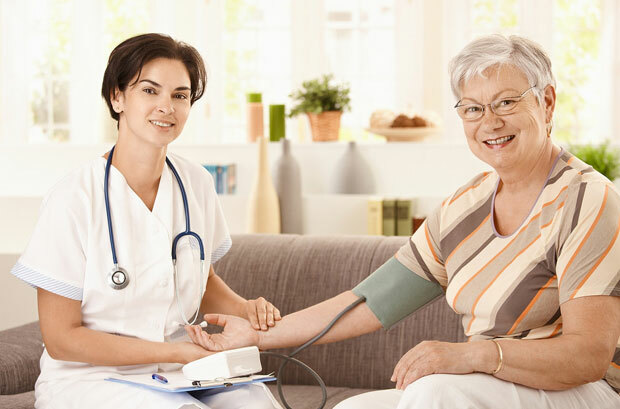 OCmedicare.com experts work with individuals in California, specifically the southern California area. Like we have said before on this blog; Medicare can be a complex process. Determining your eligibility for in home coverage is no exception. Medicare home care benefits are limited for many seniors in need of this service. What does this Medicare benefit cover? The referenced article spells out their interpretation of the Medicare in-home care benefits. They point out that the benefits are much broader than advertised by the government handouts and website. Misleading and frustrating many a Medicare recipient. “ Let’s begin with the benefit itself. According to the Center for Medicare Advocacy, Medicare will pay for up to 35 hours a week of home-based care — provided by nursing and home health aids — to people who are housebound and for whom such care is prescribed as medically necessary by their doctor or another authorized caregiver. The home health benefit also includes physical, occupational or speech-language therapy. Medicare coverage laws have changed, and are changing, every year. It is important for you to educate yourself and stay tuned to current events regarding Medicare. Our resource page provides you a link to access the most current Medicare and You handbook. This is a great way to start analyzing and understanding the various benefits associated with Medicare. Please read the full article (link found below) and decide for yourself how you will proceed if you are in the need of this benefit. Talk to those around you and develop a plan to help you receive the care you need, for the future or present.